Фотобанк Rusmediabank – лицензионные Фото, Видео, Музыка - IPTV . Information Technology Concept. 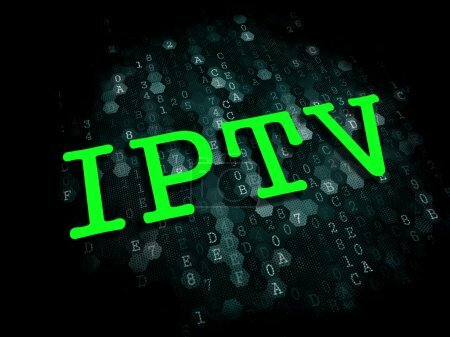 IPTV . Information Technology Concept. XL 5733 x 4300px 15 Mb. IPTV - Information Technology Concept. The Word in Green Color on Digital Background.